COME SEE WHAT EVERYONE IS TALKING ABOUT! 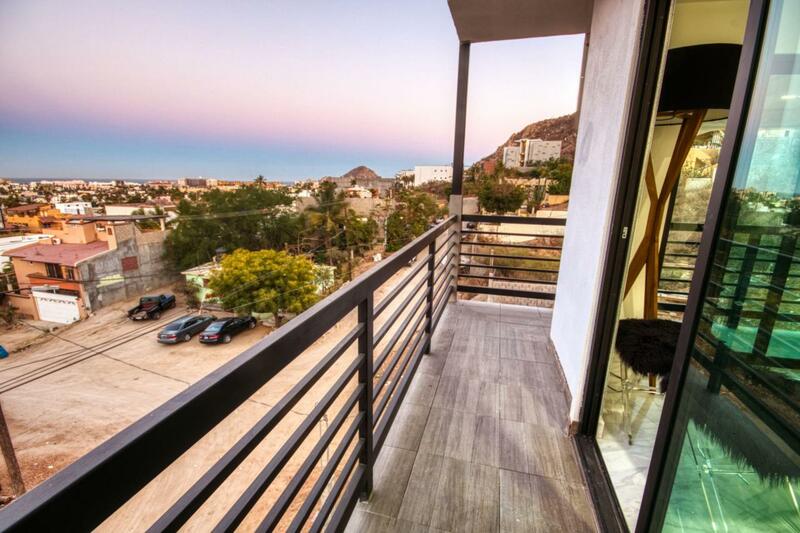 TWO BEDROOM - Morgan Residences is a brand-new development nestled in the hills of downtown Cabo San Lucas. Amenities include infinity pool, gym, sunbathing area, fire pits, BBQ grill area, Elevator and 1 private parking space per unit. Services will include Reception desk, rental program and security. This unit has one bedroom with 1205.568 sq. ft. of living space. There is an eating area off the kitchen, granite counter tops, laundry room area, full bathroom, closest and balcony area with mountain views.The pictures are of the model unit so it can give you an idea of how to furnish your condo. Furnashing package available.